Enjoying watching movies and series on the mobile is a new experience that thousands of people are experiencing in recent years. Sometimes it happens that you forget to watch and you miss some premiere chapter of your favorite series or movie. Now with some apps on your mobile phone that will never happen again because here we present the best apps for your iPhone or iPad, where you will enjoy your favorite series and movies without losing each premiere. 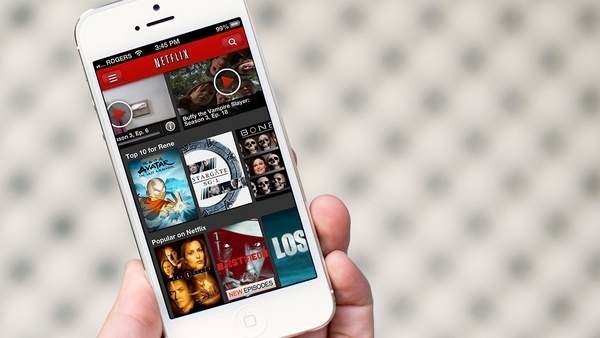 We all know that Netflix always brings many new features, including its mobile application that requires WiFi or 3G / 4G network to enjoy its content in high quality video. Sony Pictures presents Crackle a free application that allows you to enjoy a variety of films in its original language or also dubbed in others. As well as TV series in high quality, totally free and legal. 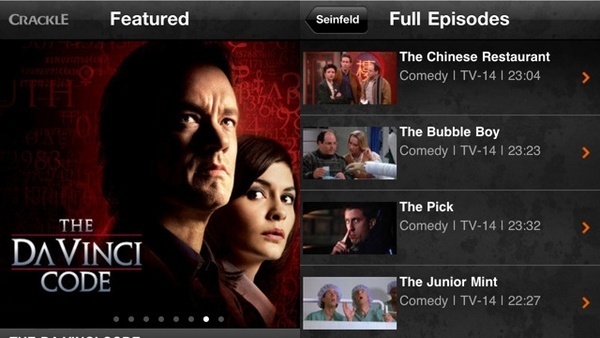 This app allows you to view the latest contents of the television world from your iPhone. All your favorite series and even the most popular movie releases of the moment. Its latest update brings improved support for Chromecast, a feature that is especially useful for sharing your favorite content on television which must also have the function of Chromecast to connect your iPhone. 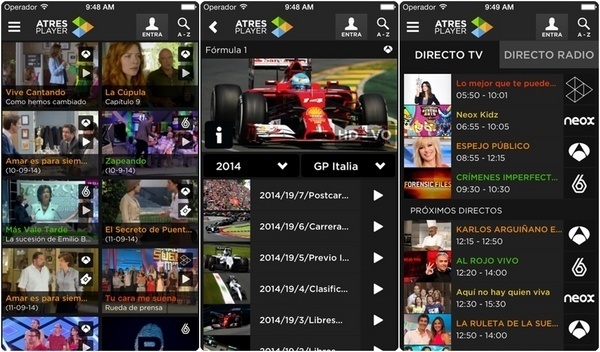 Enjoy your favorite series and movies with Atresplayer and also television and radio programs in high quality. Its latest update includes a support for Chromecast that allows you share your favorite content on your TV from your iPhone.